Because we are accredited by the BBB and offer accurate quotes, you can trust to provide you with quality service that fits your budget. Riverside is located under 10 miles from downtown Chicago, and because of its history as the first planned community in the United States, it is also a designated historic place. Just because this town is full of beautiful historic buildings doesn’t mean you have to live like they did over 100 years ago! 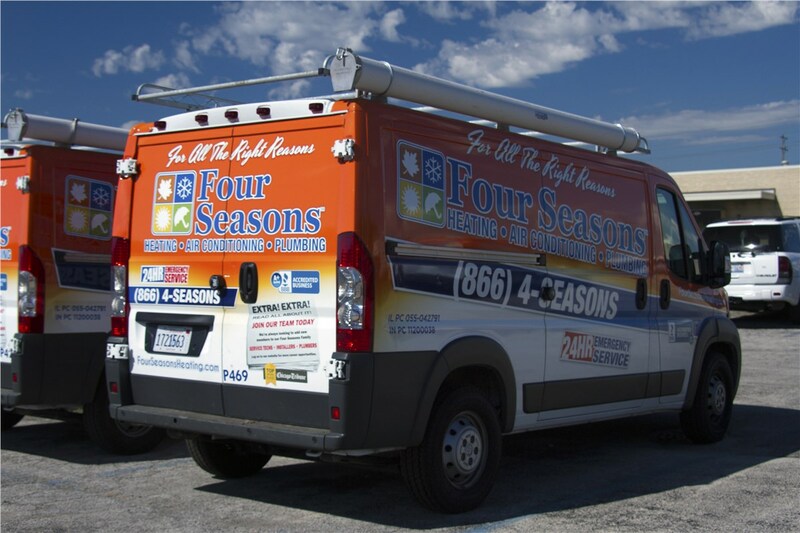 Make sure your family is comfortable all year round with the heating and cooling services from Four Seasons Heating and Air Conditioning. 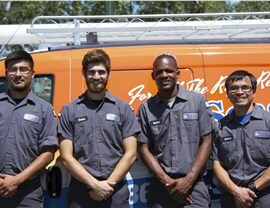 We have been providing area residents with heating and air conditioning emergency services since 1971. We are skilled at HVAC repair and installation, and we even offer air quality options and smart thermostats. Our team is proud to be accredited by the BBB, we’re proud to have won awards from Angie’s List, and we’re proud to serve you with all of your HVAC needs, whatever they may be! Your furnace is something you don’t think about. That is, until it stops working in the middle of the winter. 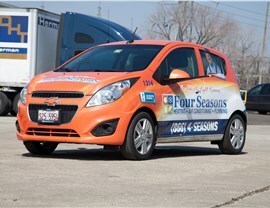 The Riverside heating services from Four Seasons Heating and Air Conditioning will make sure you aren’t cold for long. If your air conditioner is going to go out, it isn’t going to go out on your schedule. 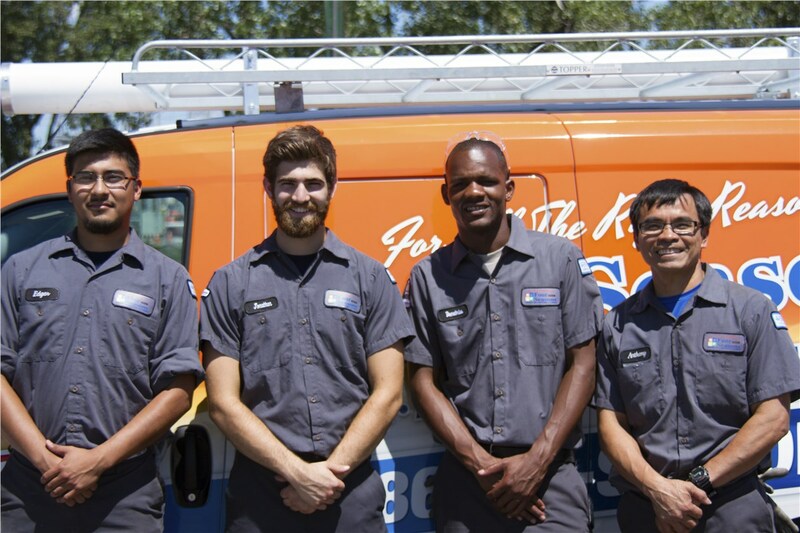 It doesn’t matter if your Riverside home heats up in the middle of the night or if it goes out on a Saturday, we’ll be there to provide you with an AC repair. 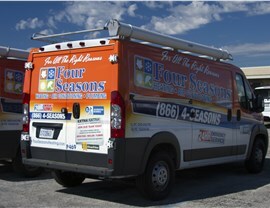 Our fleet of over 350 vehicles is equipped to make any home AC unit repair anytime of the day or night. In addition to repair services, we’re also proud to provide you with a new installation. 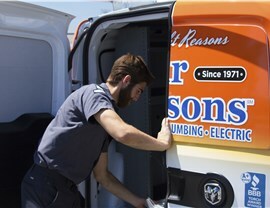 We can also provide you with central air maintenance. One of the biggest things on your mind when searching for “HVAC services near me” is cost. 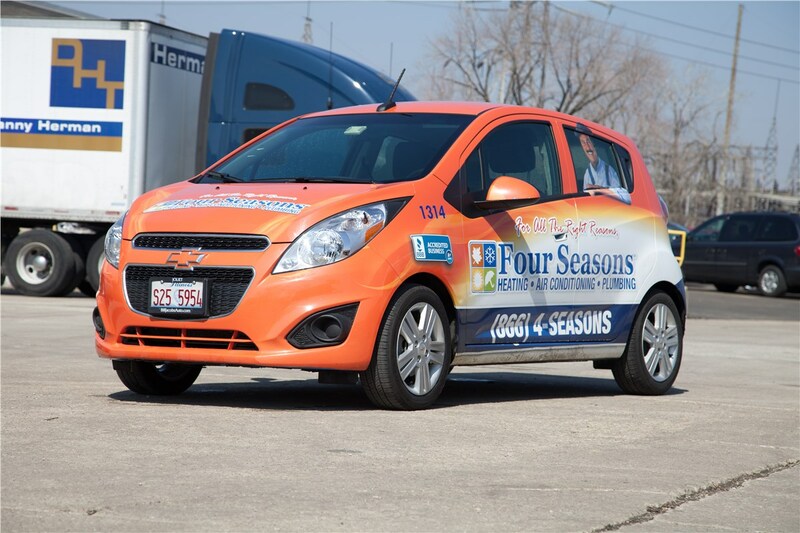 At Four Seasons Heating and Air Conditioning, we want to make sure there aren’t any surprises. All of our services start with a free, accurate quote. We guarantee there will be no surprise charges or fees that are added to your bill after your emergency service is complete. 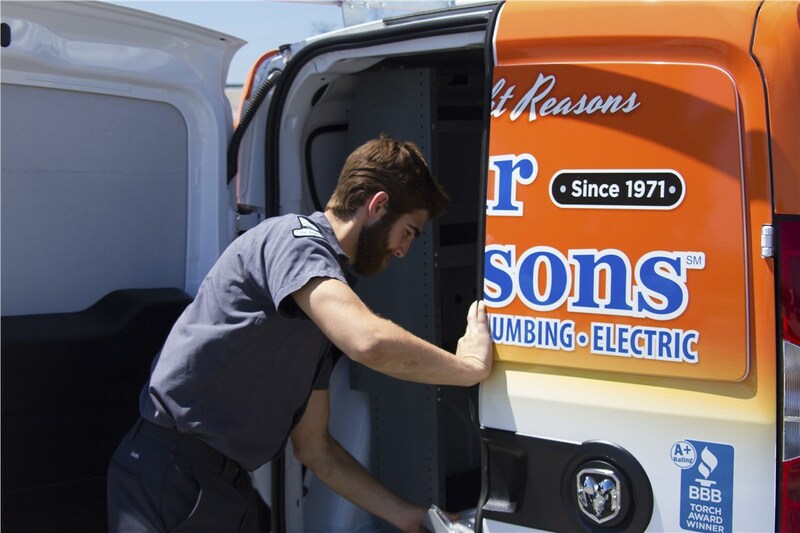 Contact us today, and our Riverside team will provide you with a free quote on our 24/7 services!